Head down to the team at D&D Service Center in McKenzie, TN and see if this engine is right for you and your vehicle. Here at D&D Service Center in McKenzie, TN. We always try to carry top brands and offer the best services. One of the brands we highly recommend is Jasper Engines & Transmission. Working with Jasper means we are now able to expand our ability to provide our customers with enhanced quality products. At D&D Service Center in McKenzie we like to stay on top of our JASPER news. JASPER just released a GM 5.3L engine with a DOD/AFM deleted option (not available in California), and an available DiabloSport i3 programmer. 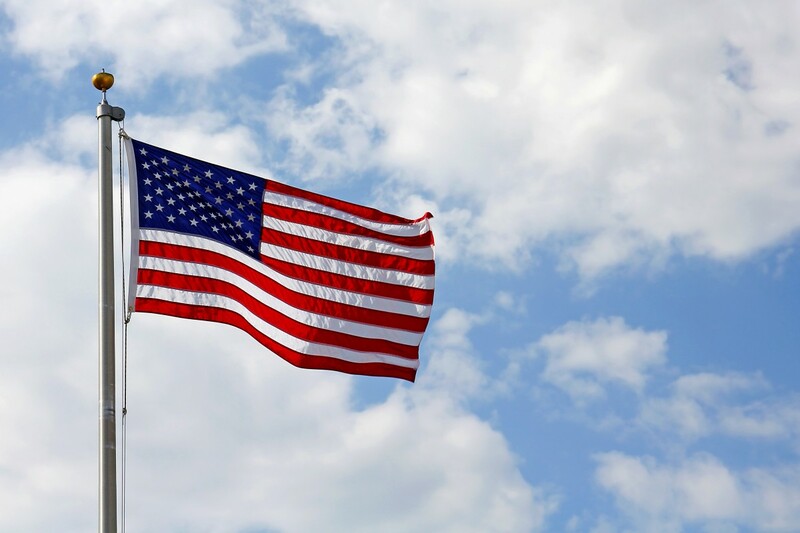 Happy Flag Day, from your favorite mechanics at D & D Services Center & Towing in Mckenzie!